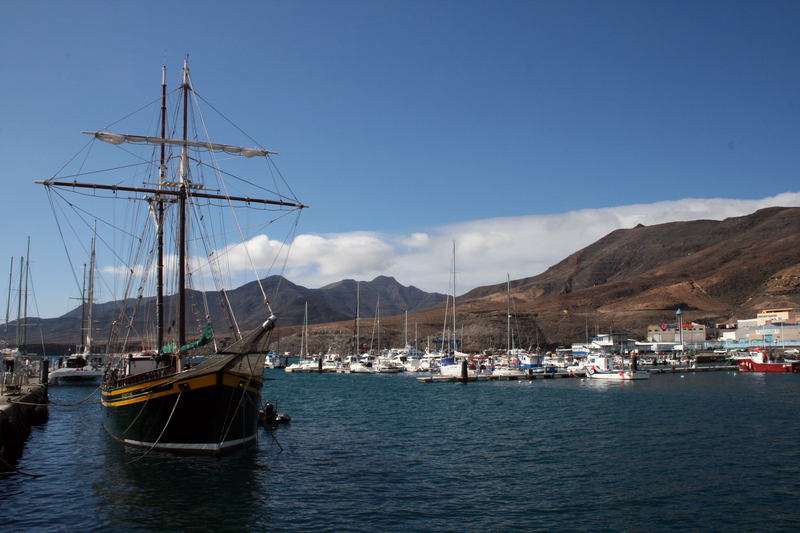 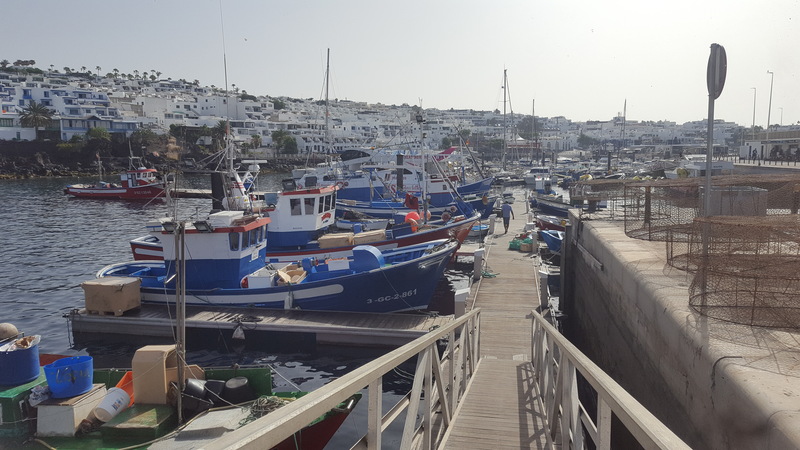 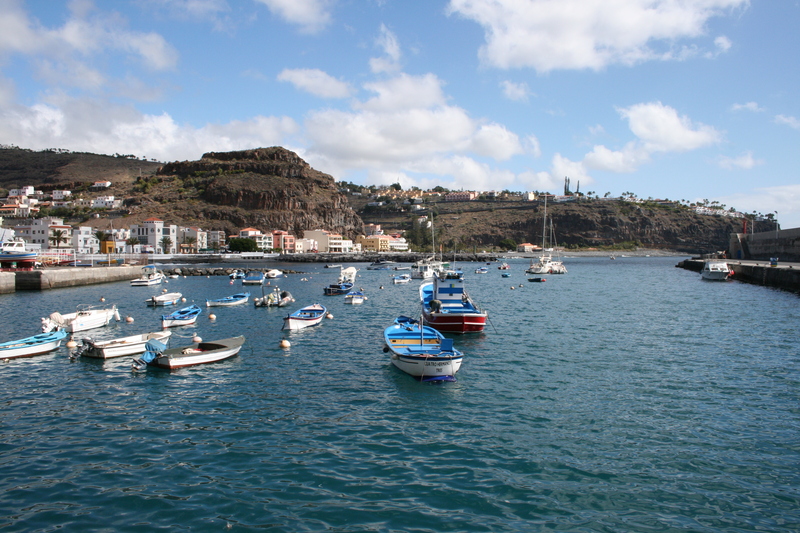 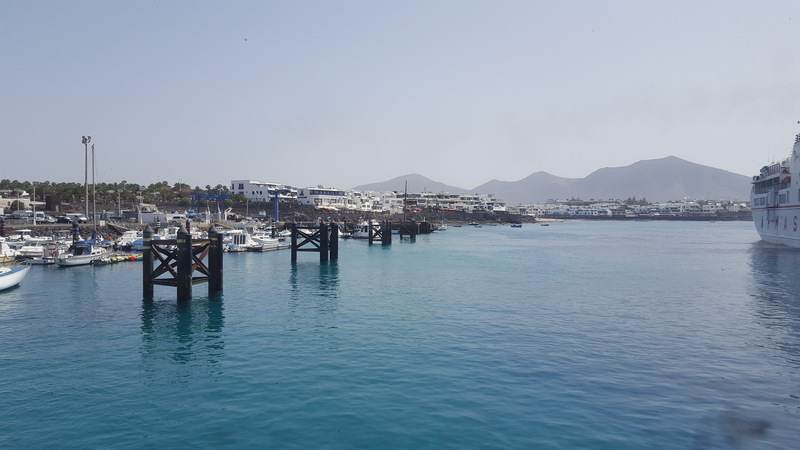 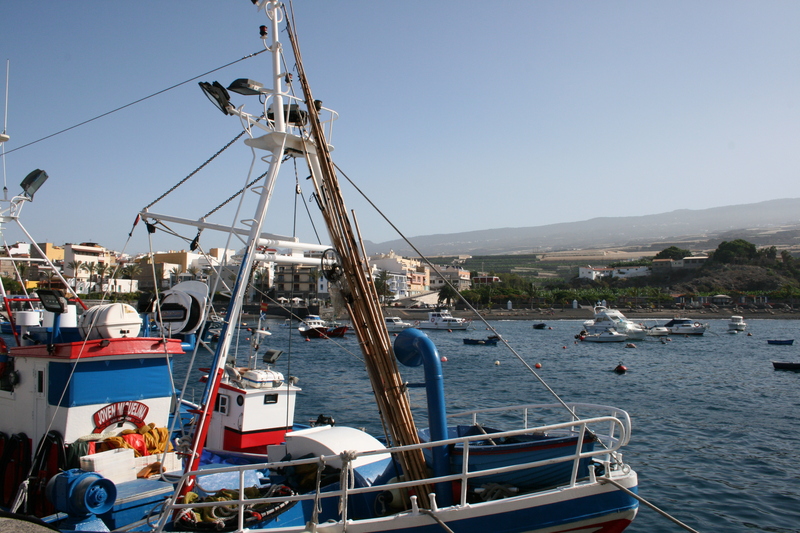 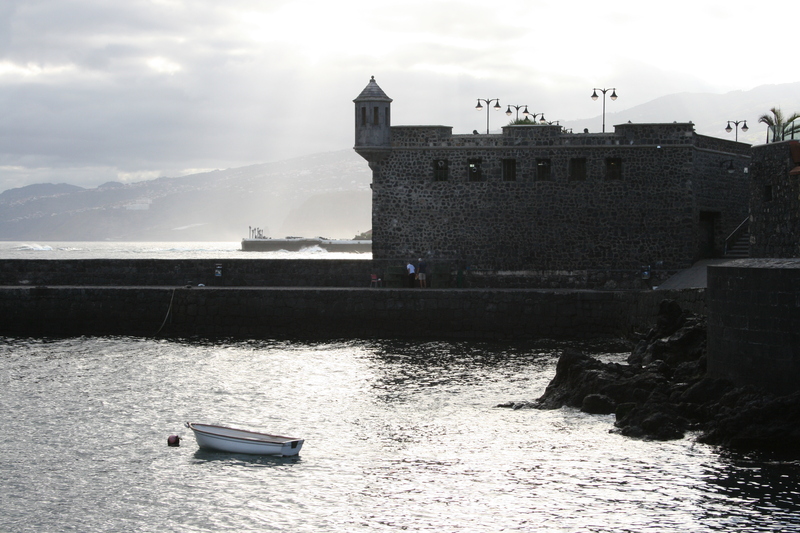 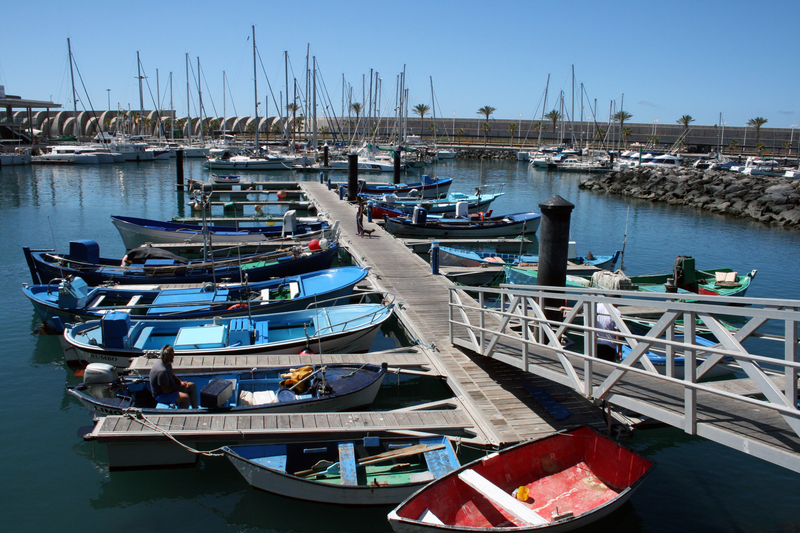 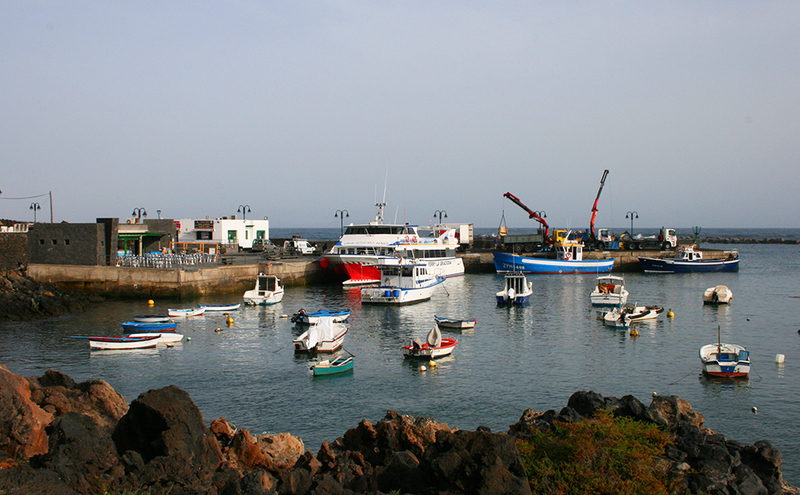 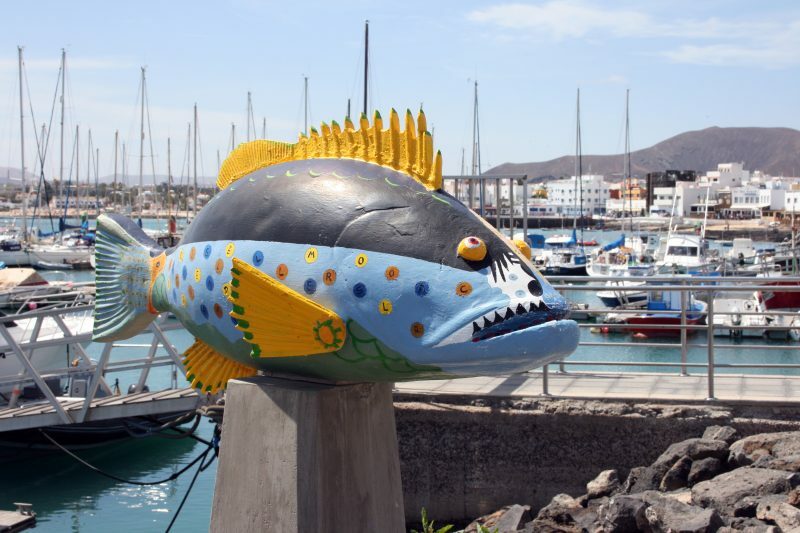 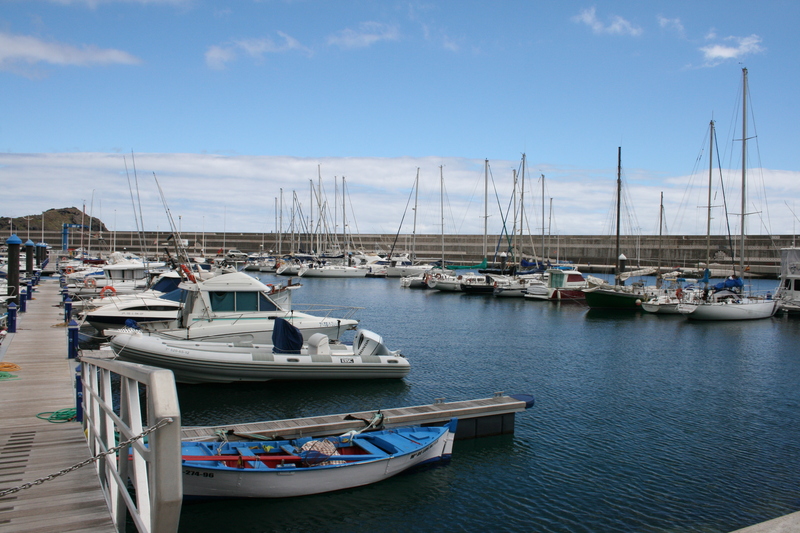 The port of Órzola is located on the N coast of Lanzarote, a coastline open directly to the N-ESE waves, although those of NE reign during most of the year. 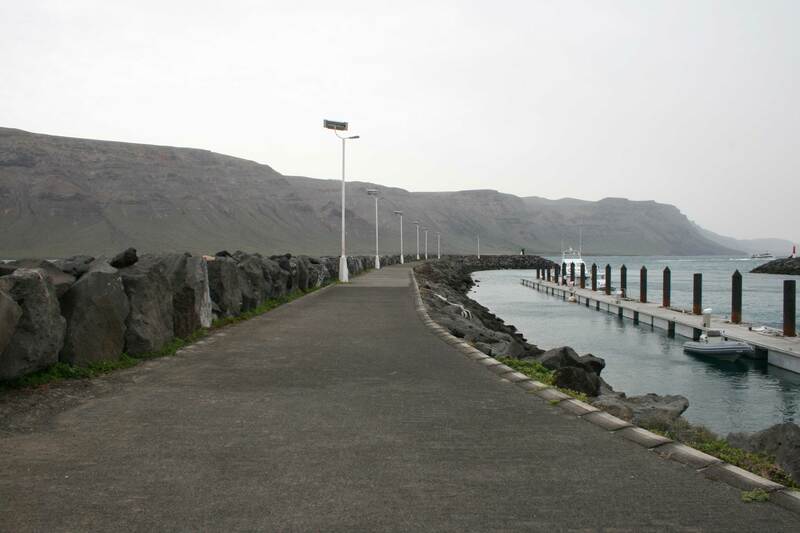 After the construction of a low-level breakwater, the access to the port is carried out safely. 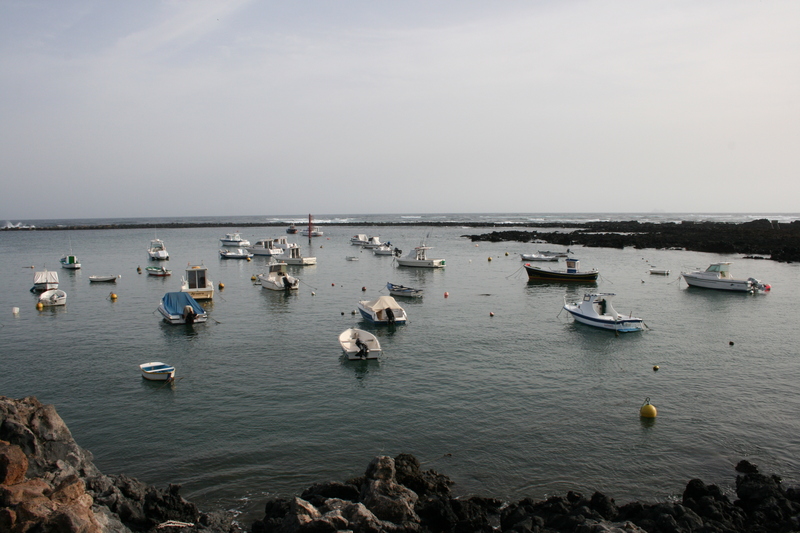 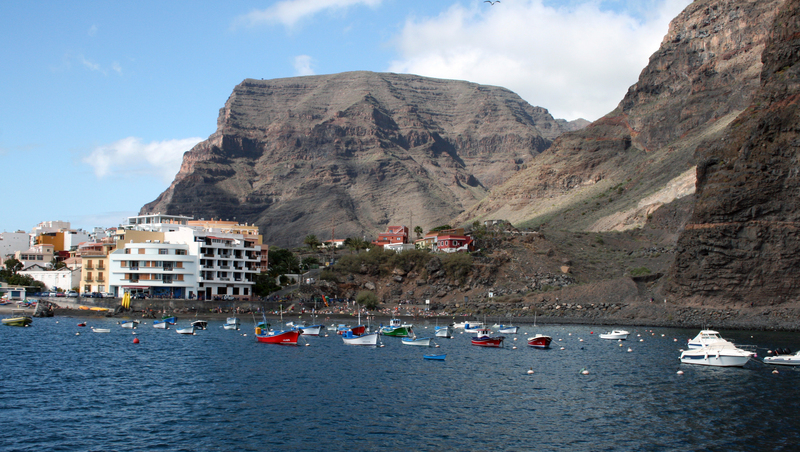 Waves propagation to the Órzola’s cove is affected by the powerful rocky bass of its southern edge, where they break. 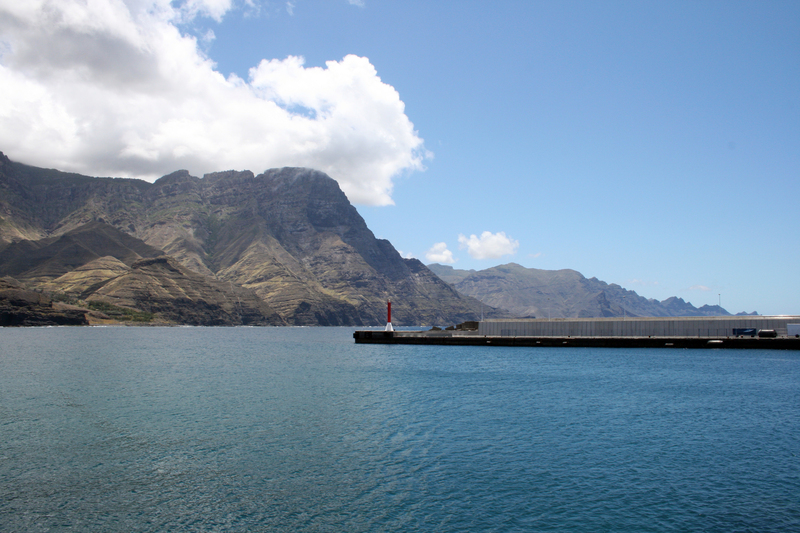 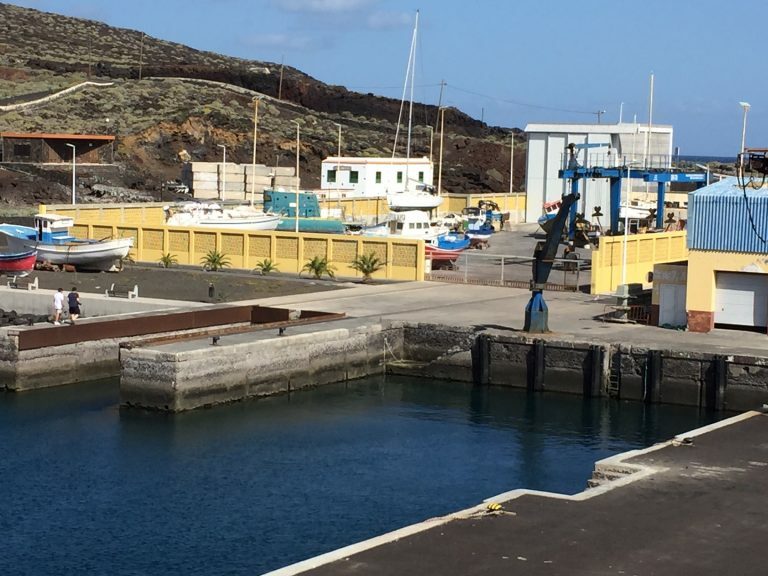 La Graciosa island and Punta de Fariones protect the area of strong waves of component W. With the building of this outer dyke, the degree of the dock shelter is high, with low levels of agitation at the bottom of the dock.